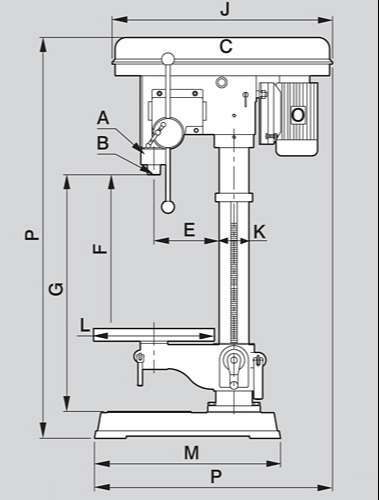 Precision Automatic Drilling Machine - HSIN GEELI HARDWARE ENTERPRISE CO., LTD. Highly Efficient ; Precision ; Stabile and Noiseless ! by push button or foot switch. When the automatic or semi-automatic drilling is equipped with coolant tank (Refer to P.25 KS-3M coolant tank), one operator can operate several drilling machines. It provides effortless operation while greatly increasing efficiency. Hexangular collets and chucks and other accessories are not included for the above assorted multi-spindle head / King Sang machines. HSIN GEELI HARDWARE ENTERPRISE CO., LTD. / CHUAN KING SANG MACHINERY CO., LTD. Copyright © HSIN GEELI HARDWAREENTERPRISE CO., LTD.